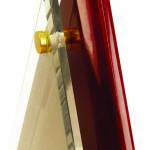 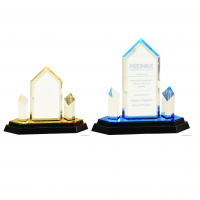 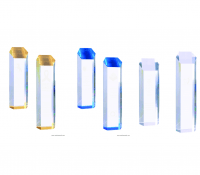 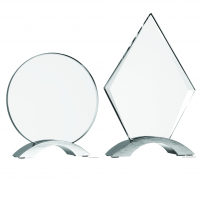 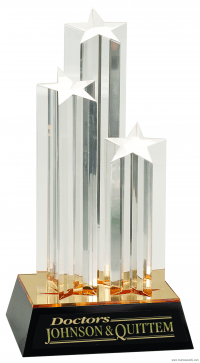 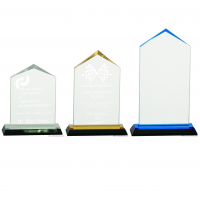 You will enjoy this Diamond Floating Acrylic stand up award with laser engraving. 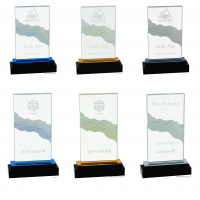 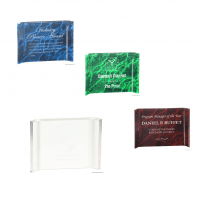 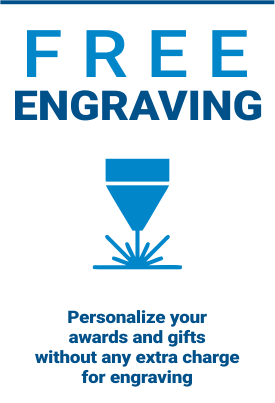 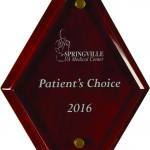 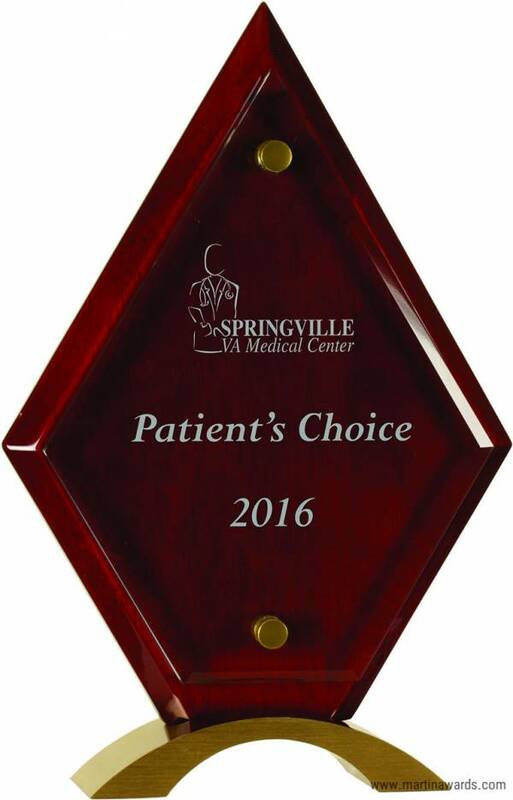 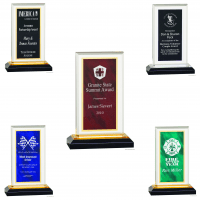 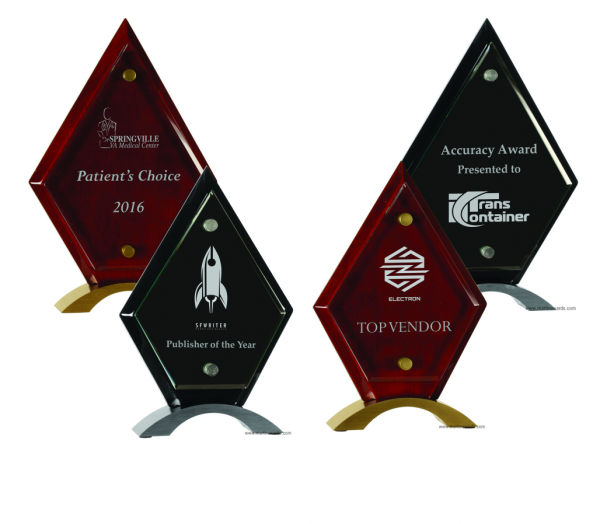 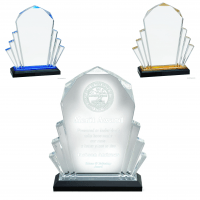 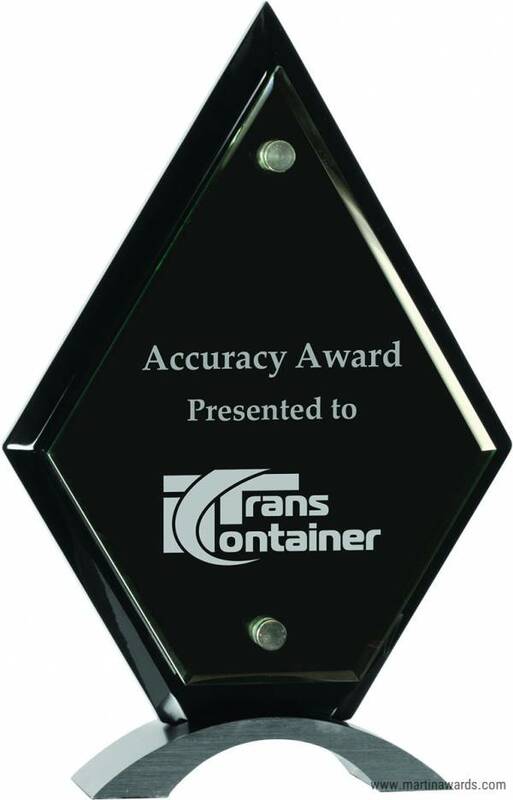 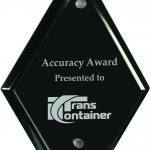 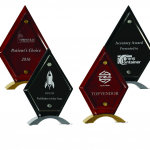 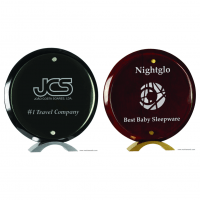 Make your selection below and personalize your acrylic award with laser engraving. 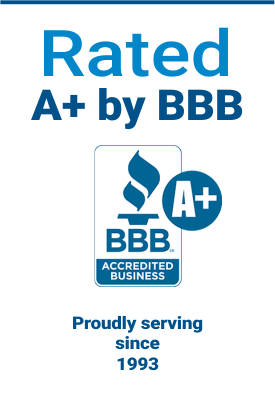 If you have any trouble be sure to contact us! 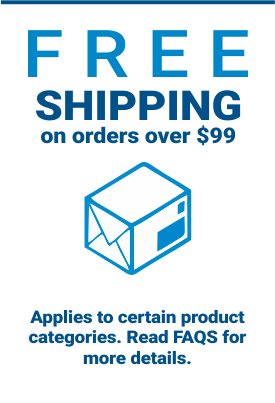 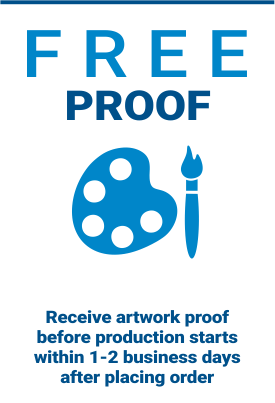 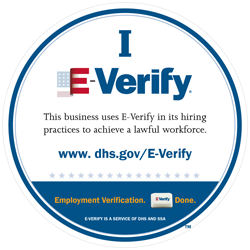 We are happy to assist you with the order process.